There are plenty of ways for someone to go about nourishing your body. Your body is your own temple which makes it necessary for you to take care of yourself. The thing about it is that you have to find a method that is fit for you and that you are comfortable with. It’s not as easy as you think it is, but people all over have suggestions that may or may not work in your favor. So let me ask you something, “have you ever considered essential oils?” That’s right; essential oils can help you nourish your body in some ways. All that’s left is for you to find some that are high-quality, safe, and that you know you can depend on. I might have the perfect solution for you in the case of a situation like this. So check out all the information I have for you below. Essential oils are an endless reservoir of light and nourishment for the body, mind, and spirit. So making sure you, have the proper products is the first step. 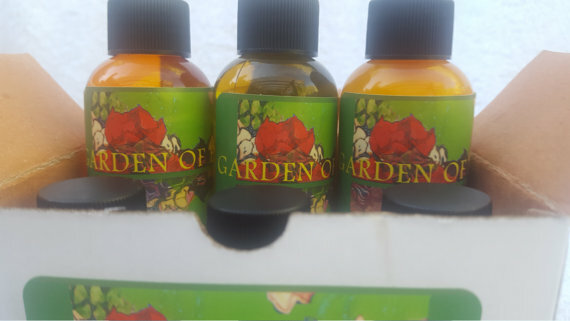 That’s why you have to get your products from a company you know you can trust, and that company should be Garden of Essence. 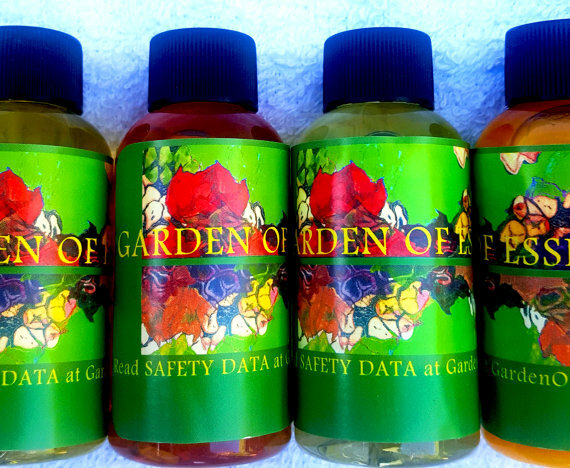 Garden of Essence’s essential oils is 100% Certified Pure Therapeutic Grade Essential Oil. This means they feature no fillers, additives, bases, or carriers added. Their collection features more than 100 over ranges of 100% Essential oils. This is an incredible company that recognizes the beneficial effects of none other than Aromatherapy. Their primary purpose is to spread the beauty of aromatherapy through the focus of nature. Since essential oils have a variety of methods of use, Garden of Essence is here to help. So not only do they take you through the secrets of aromatherapy, they provide you with products to start your own journey to nourishment. The search for the perfect body nourishment method is officially over. Now you have the chance to take a trip on your own aromatherapy based journey! So check out all the information I have for you above.